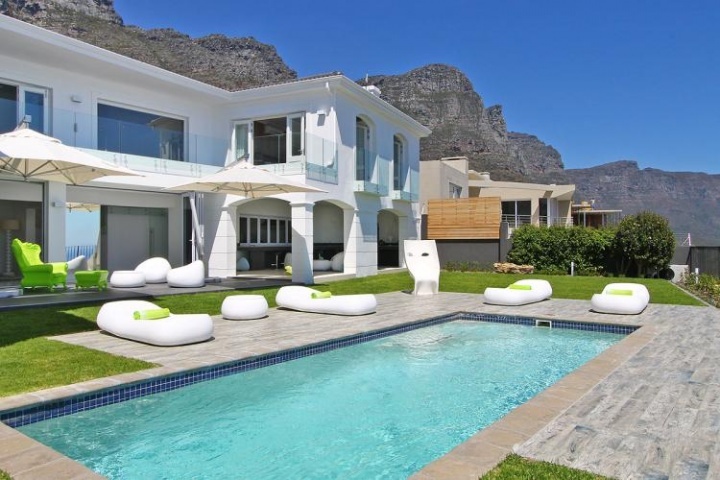 Rent a family friendly self catering luxury villa in Cape Town this summer and spend some quality time with the people in your life that matter most. 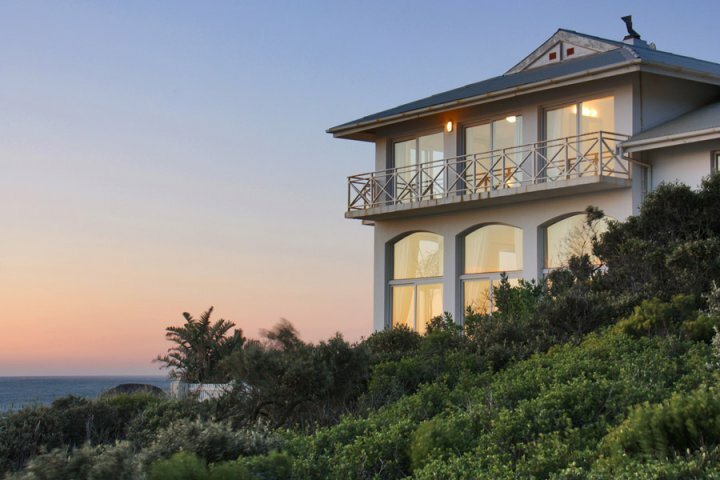 Find idyllic romantic holiday accommodation in Cape Town where privacy, luxurious bed linen +exquisite ocean views are integral to your romantic experience. 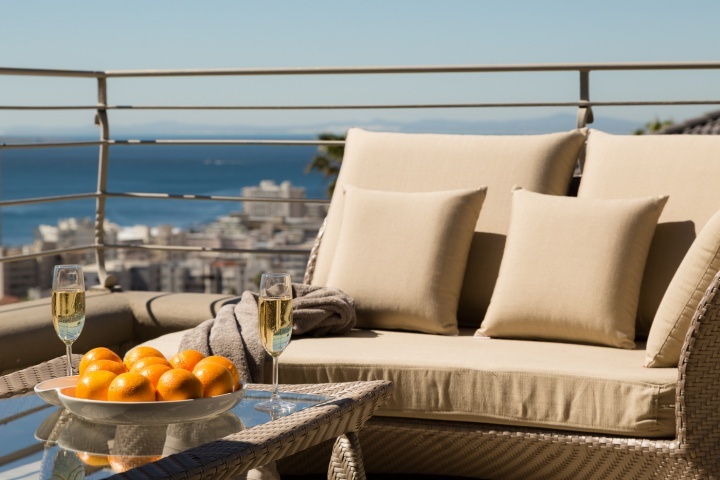 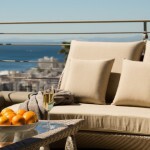 We showcase luxury self catering accommodation in Camps Bay + Fresnaye with easy access to beaches, restaurants, and other top Cape Town attractions. 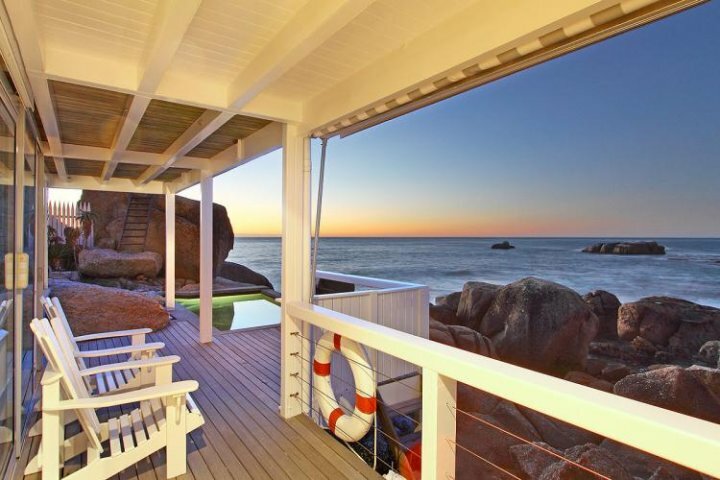 Stay near the beach in one of these self catering Llandudno holiday villas this December and experience tranquility, sensational sundowner views and more. 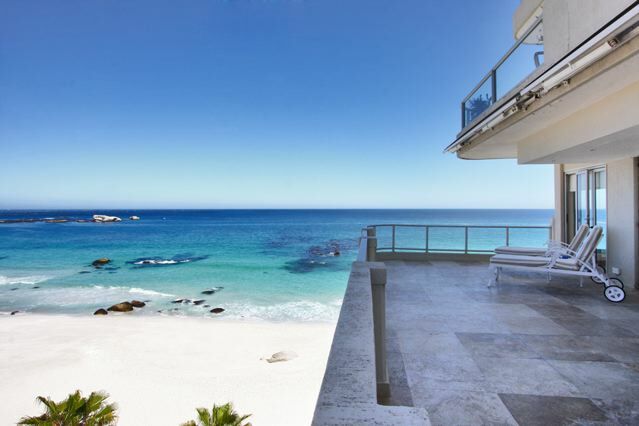 Rent a luxury self catering villa in Cape Town this summer with exquisite ocean views positioned within walking distance of the white beach sand and surf. 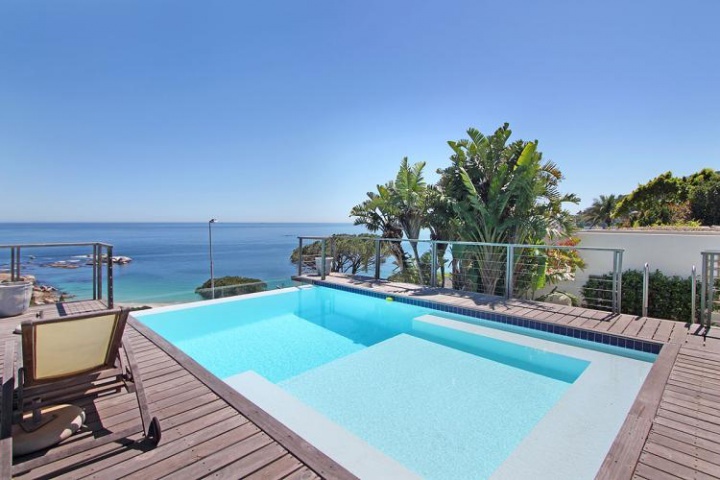 Looking for a summer holiday rental, unique in style and design, and located in an enviable setting? 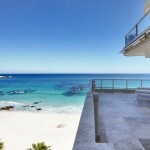 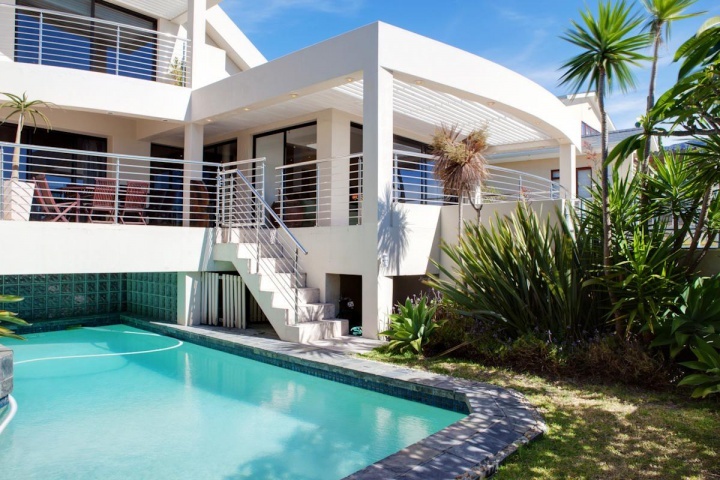 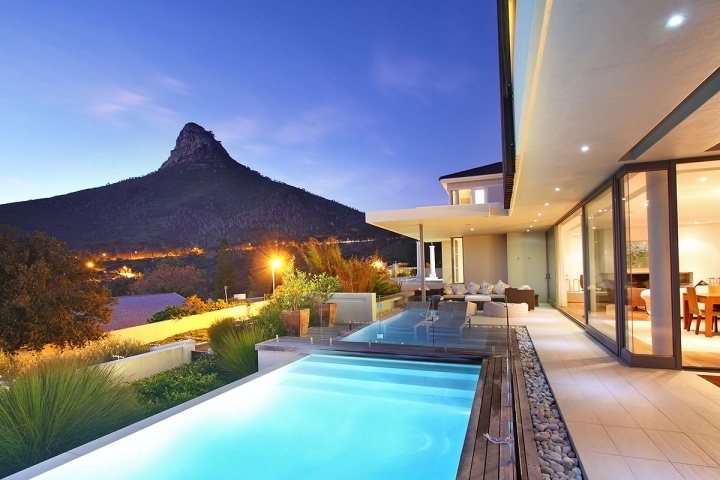 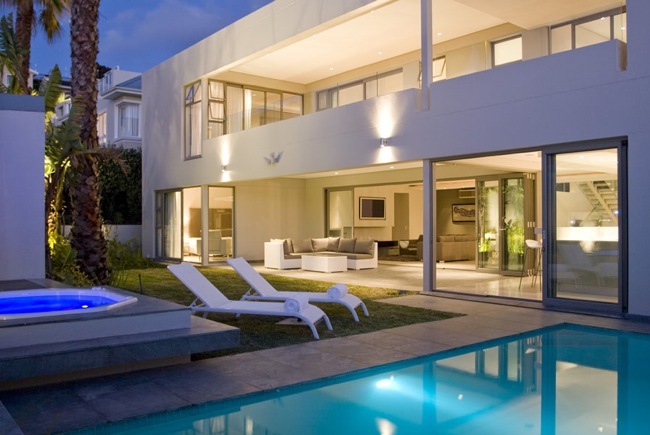 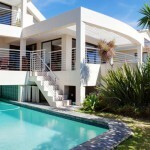 View this list of best luxury villas in Cape Town.